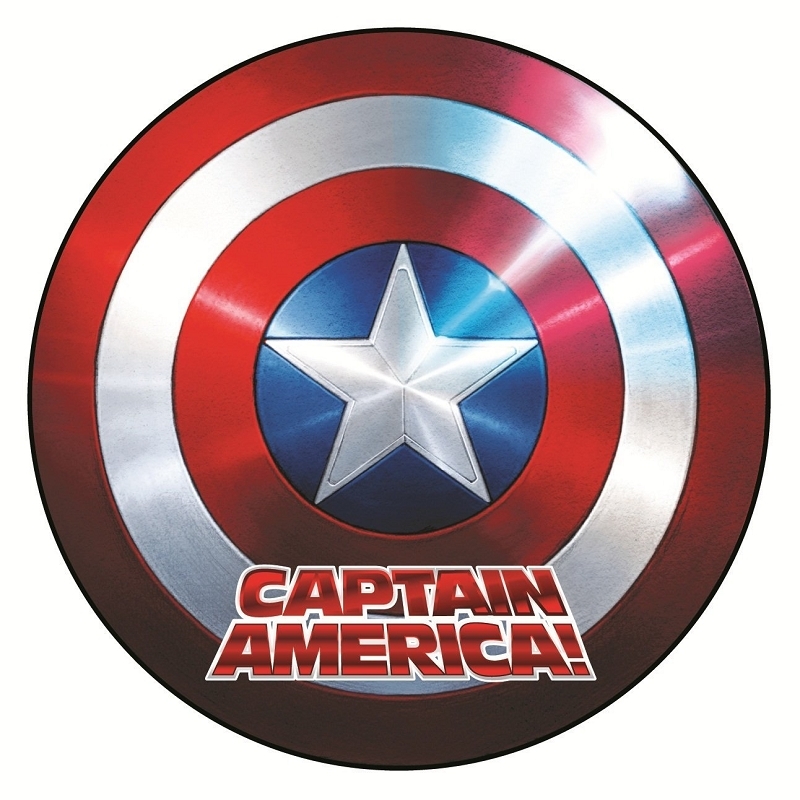 This is the Captain America Shield Magnet, it's chunky, it's beefy and stands on its own. You can stick this chunky magnet anywhere that has a metal surface, which means your car, your fridge, and your locker. Feature: Measures approximately 2.5" x 3"